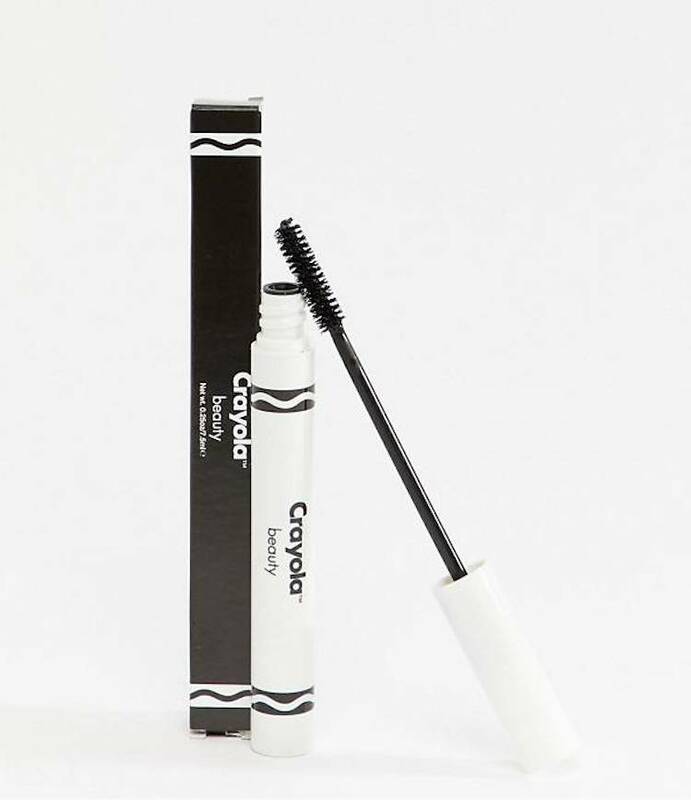 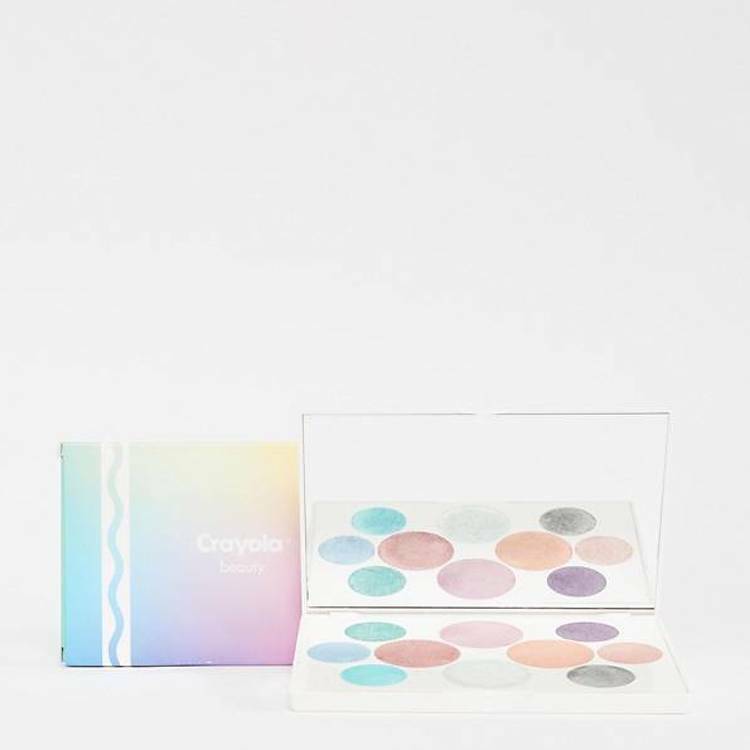 Crayola has released a complete makeup line that is completely free of talc and animal products, which is exclusively available through ASOS. 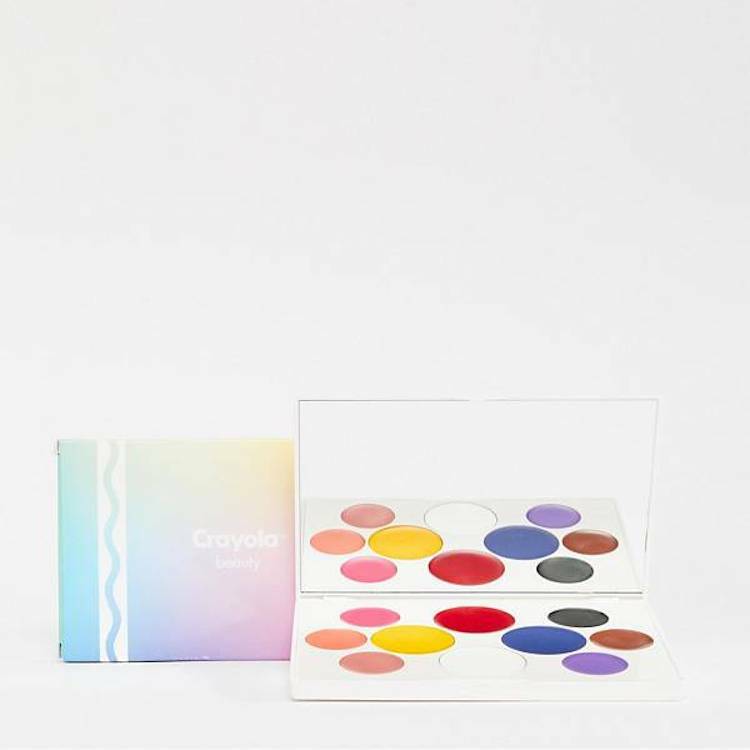 This 58-piece line is certain to please one’s inner child, is designed just like their crayons down to the iconic yellow and green boxes and includes vivid face, lip and eye crayons, mascaras and shadow palettes with names inspired by crayon colors. 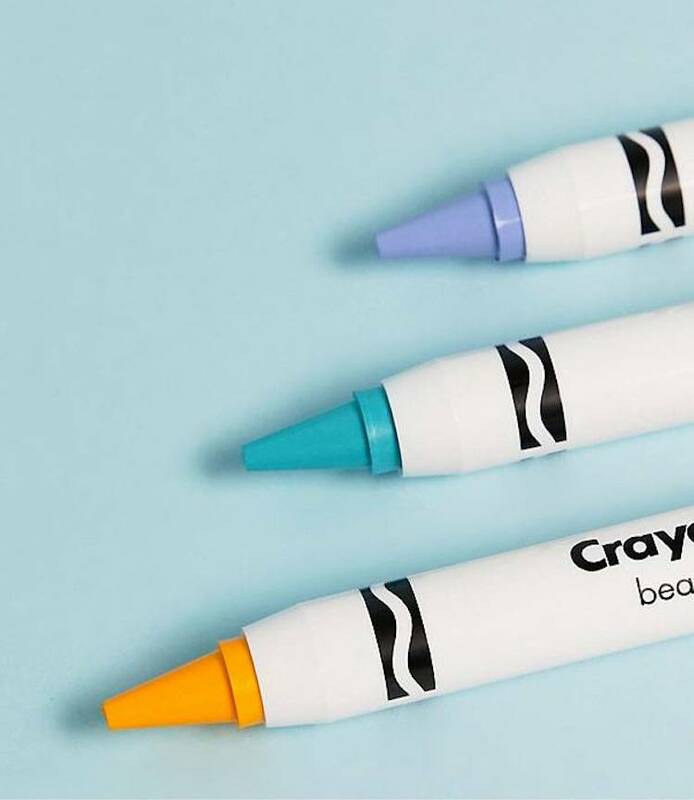 Crayola has only gone and launched a range of makeup based on its COLORFUL wax crayons, and our inner child is beyond excited. 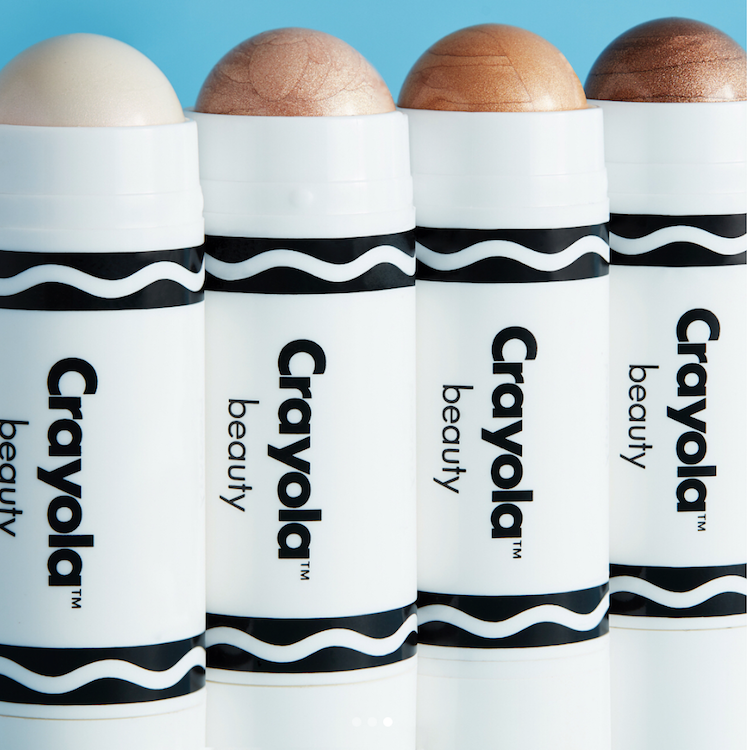 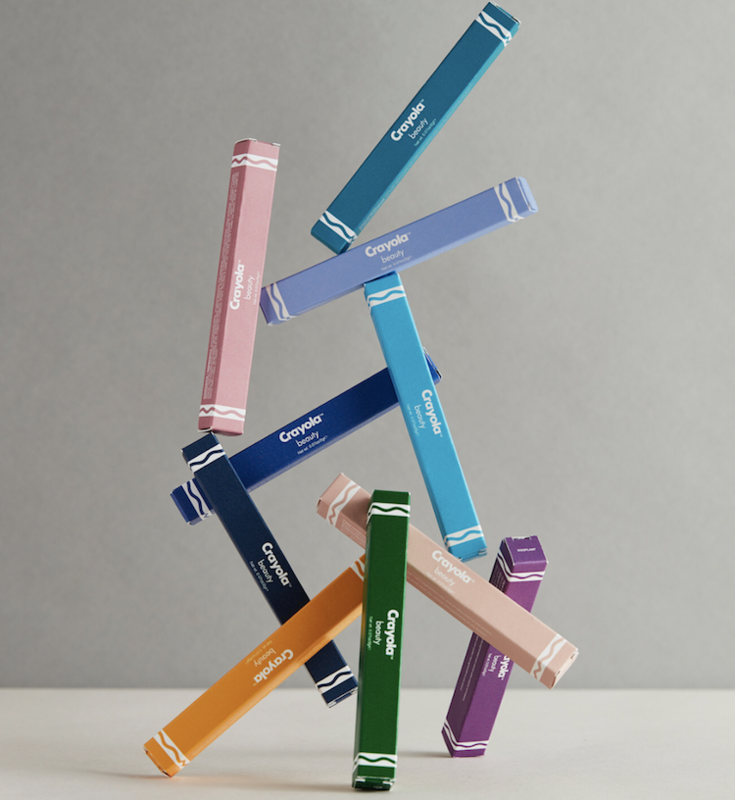 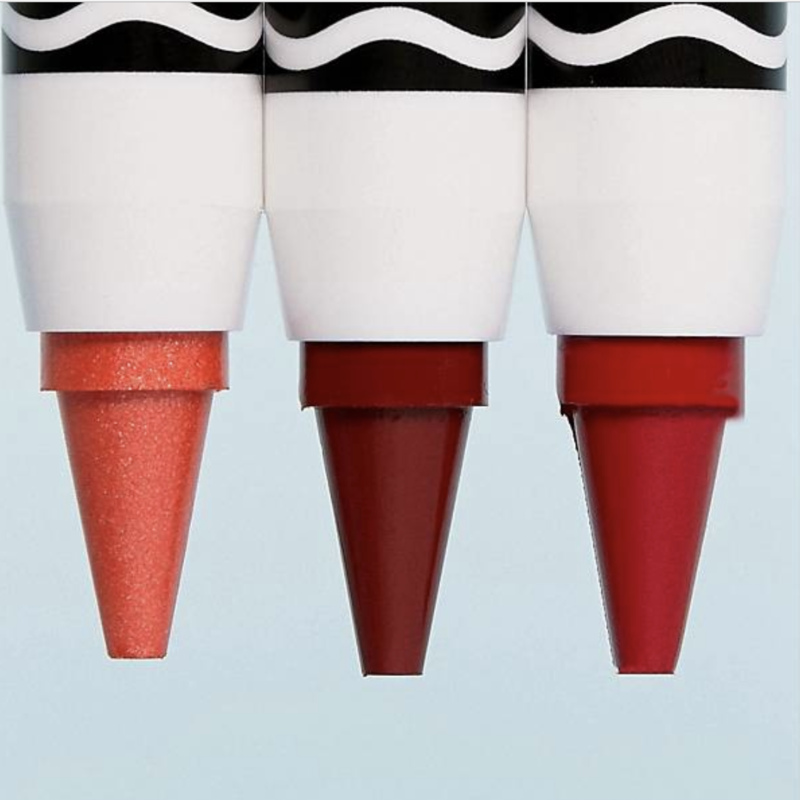 Celebrating individuality and self-expression, the brand’s ultra-creamy, multipurpose face crayons are great for blending and experimenting – who cares if you color outside the lines?